In a house in the outskirts of Tokyo, there lives a family of eight. Such a large family is rare these days, however none of them is related by blood. They all lost a loved one in the same holiday accident. 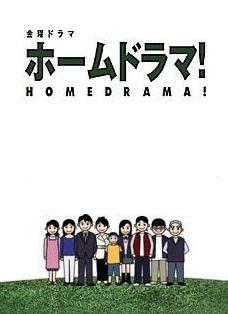 Moved by Shogo's (Domoto Tsuyoshi) suggestion that they all move in together, they have gathered in this house. Each has their own issues and it makes for the start of a tumultuous home life.